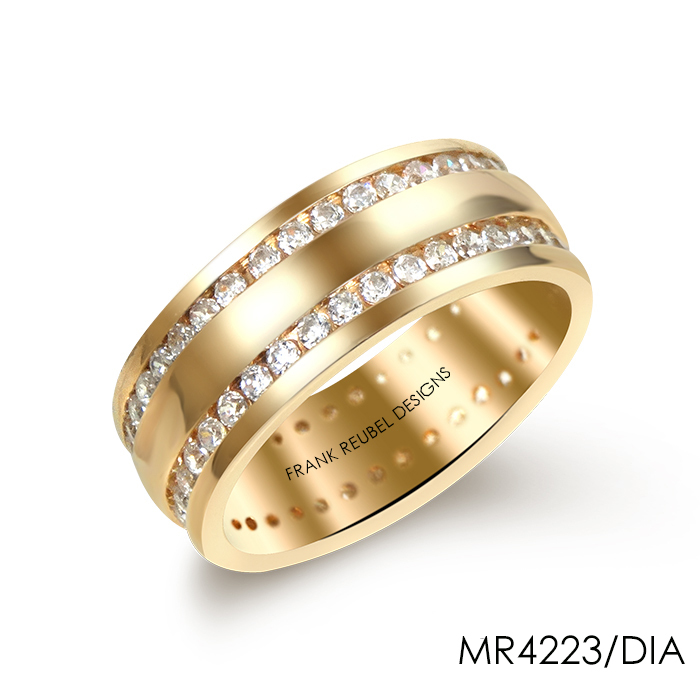 This Ring, the MR4223/DIA, is made of 14kt Yellow Gold, and has 1.52ctw Diamonds. This ring is available in other color and karats of metal. Please contact us for more information on this style.